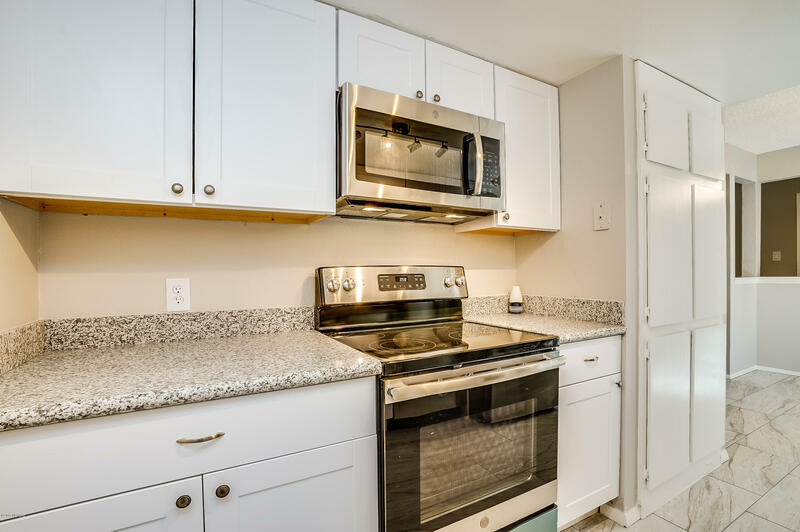 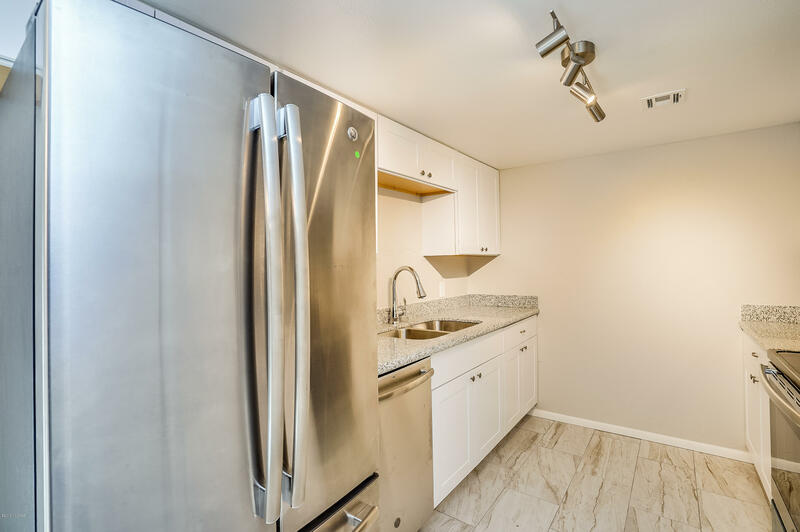 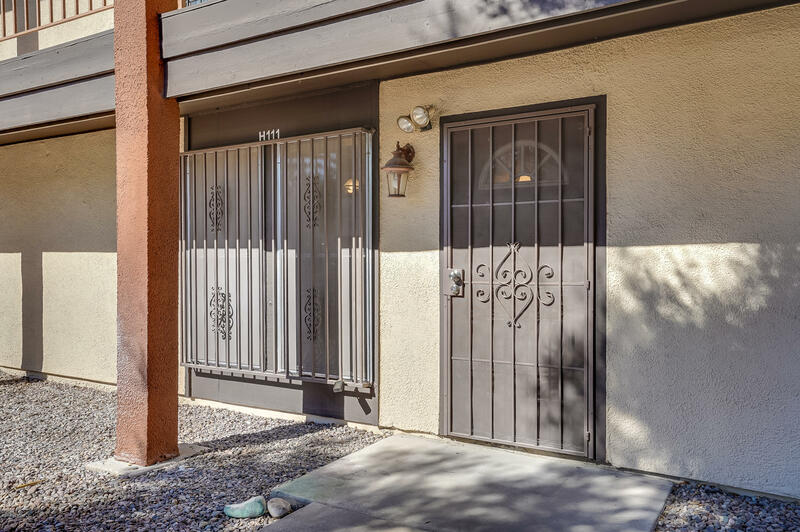 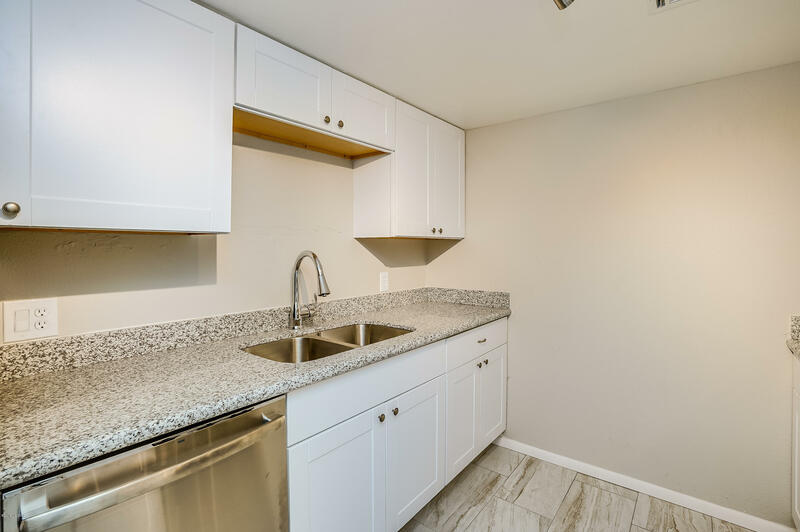 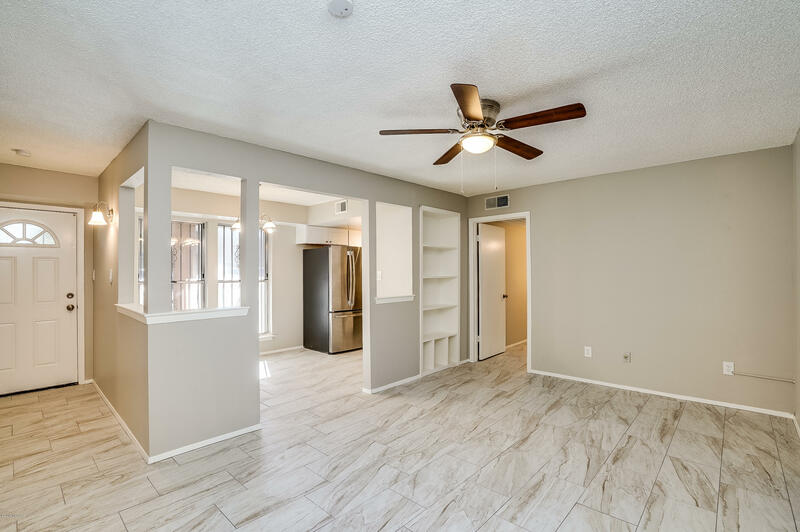 1st Floor Condo in The Monaco has just been renovated! 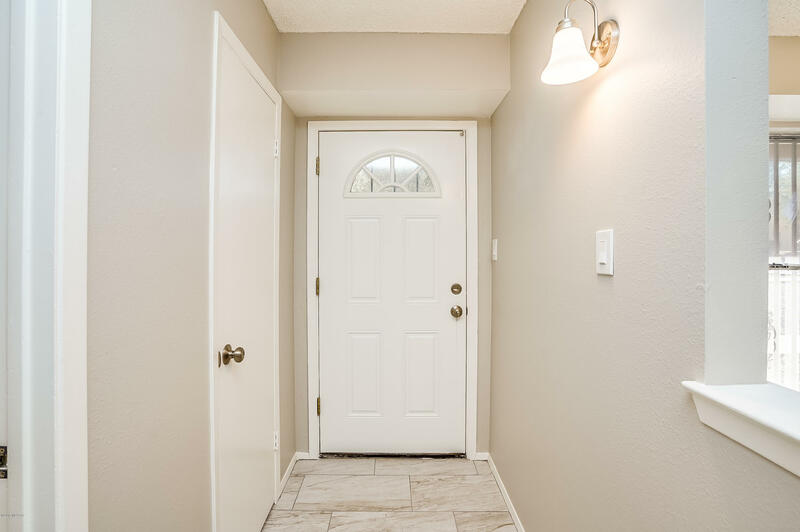 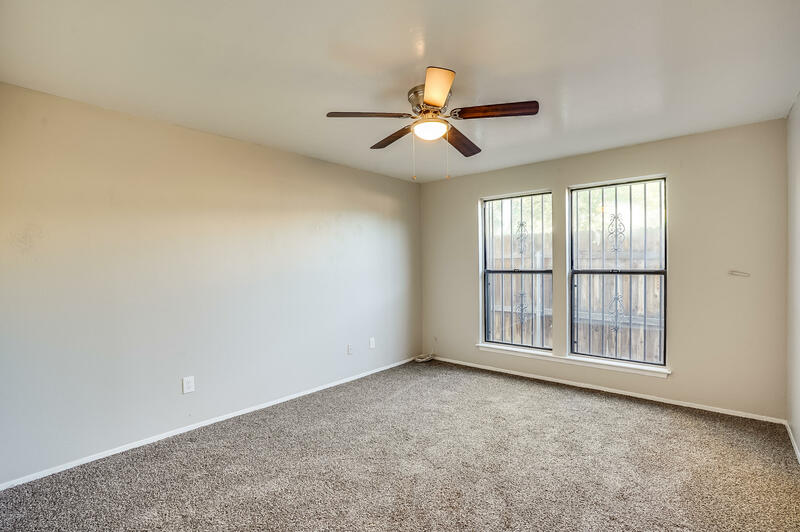 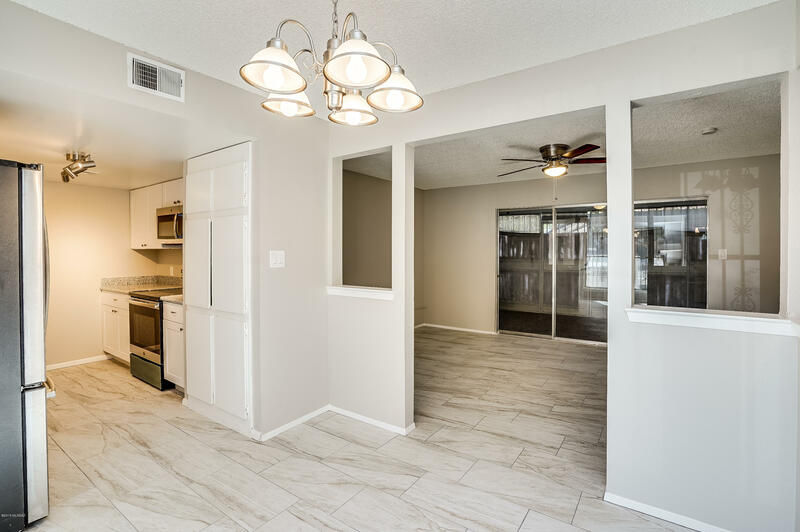 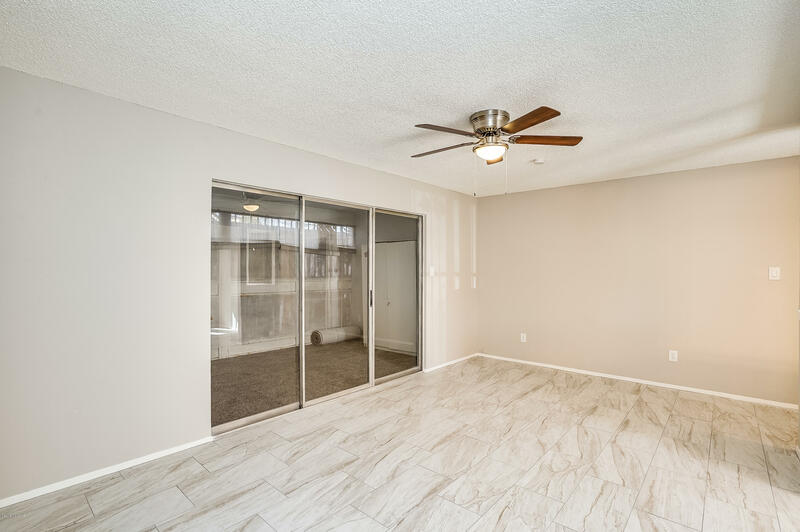 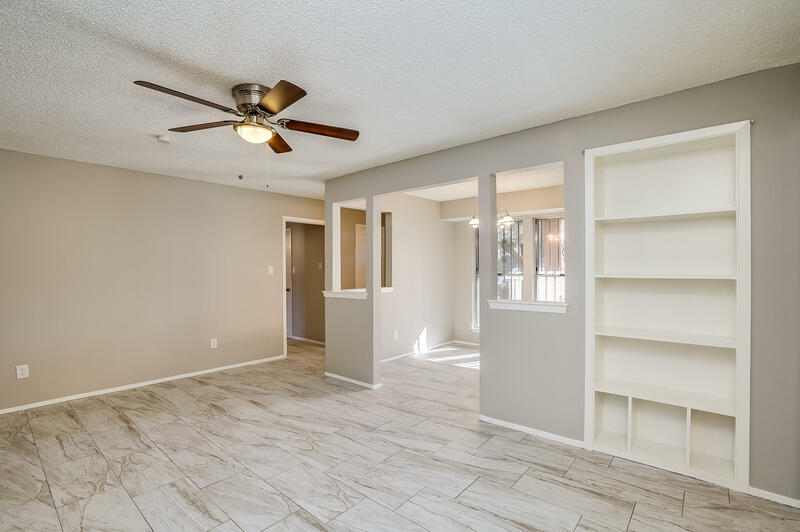 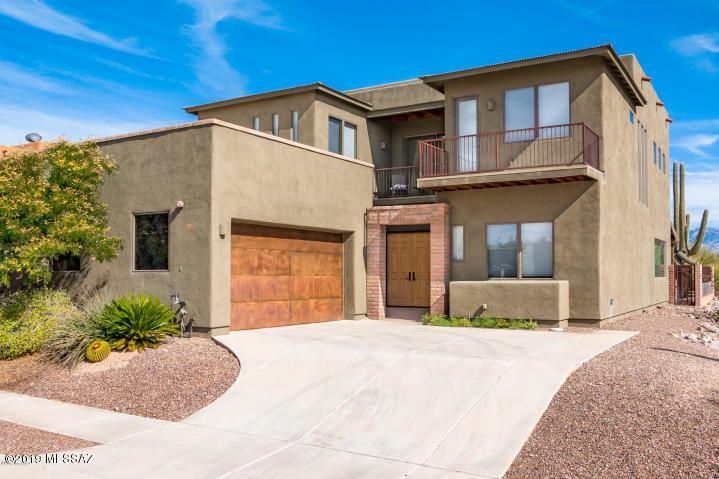 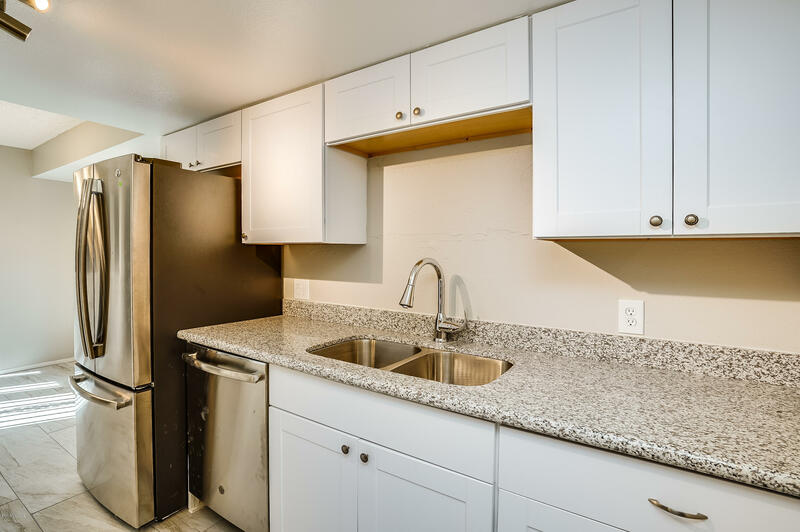 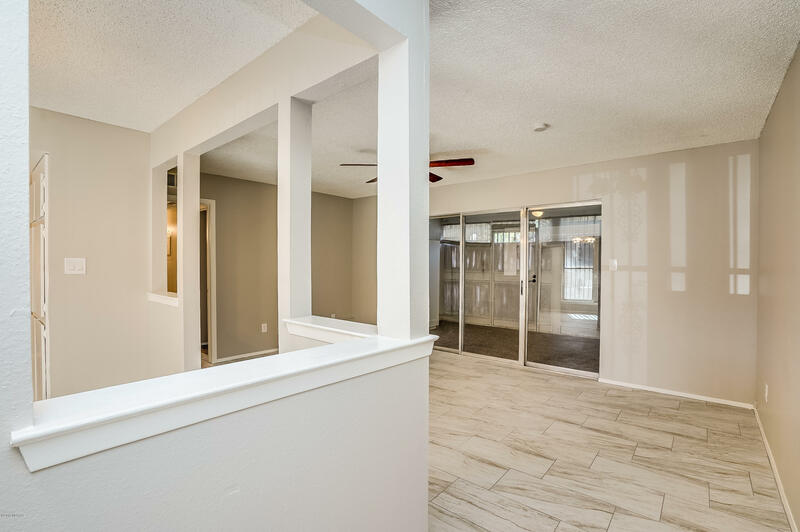 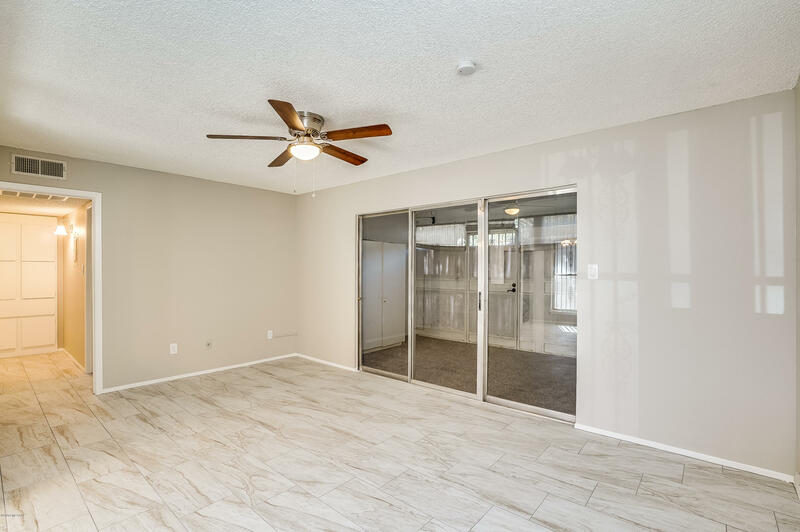 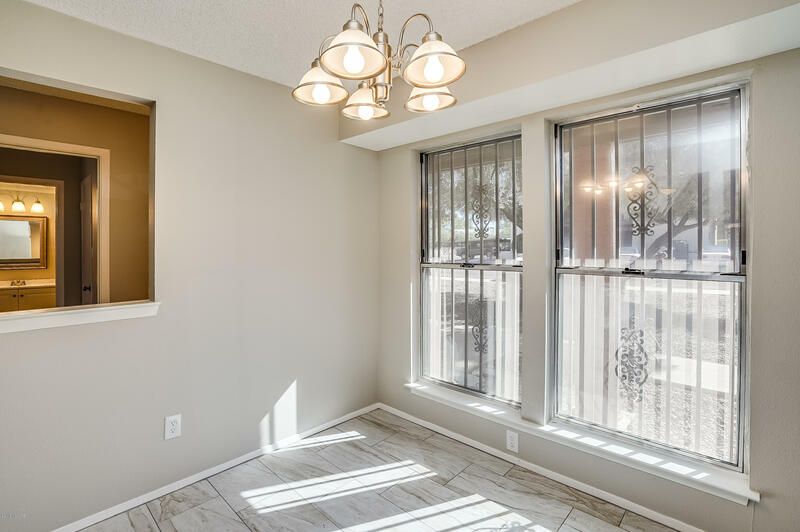 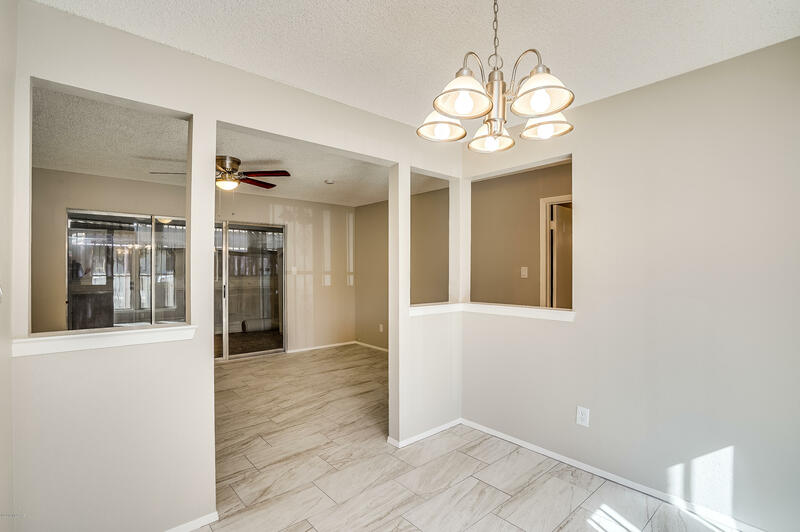 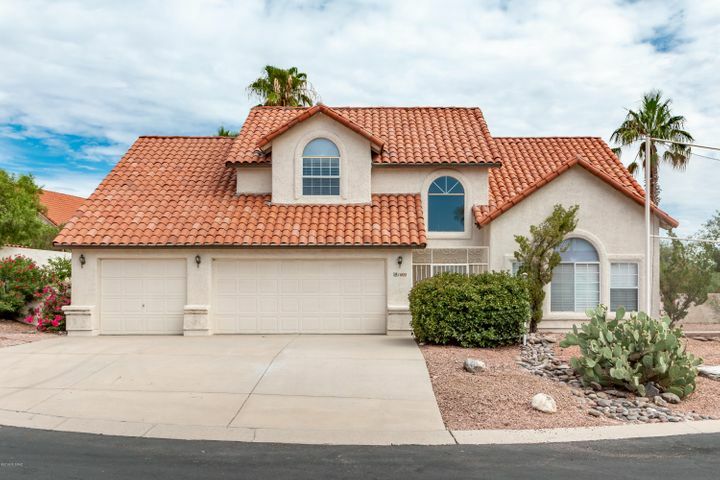 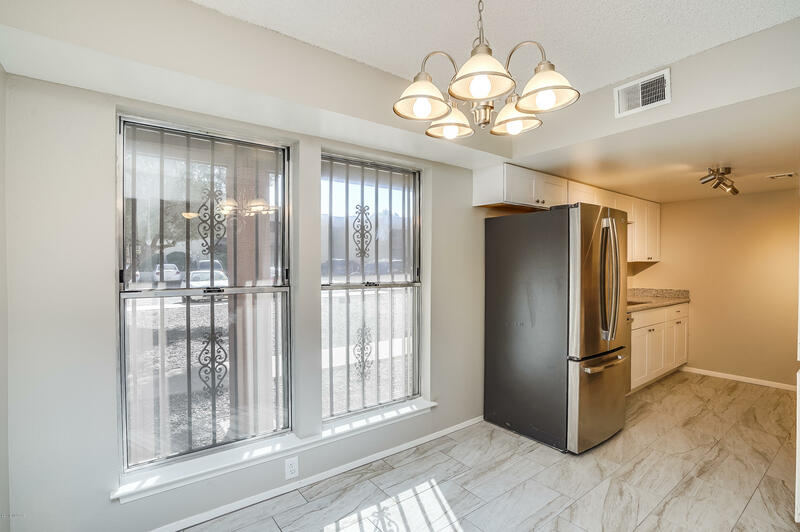 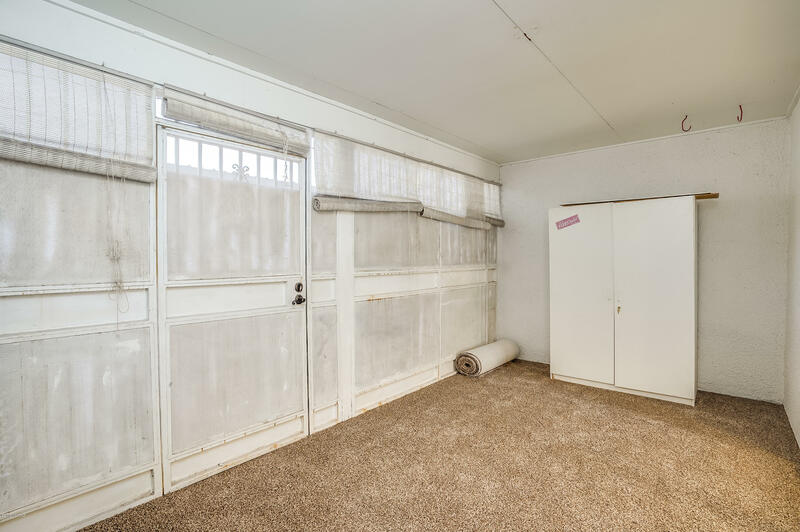 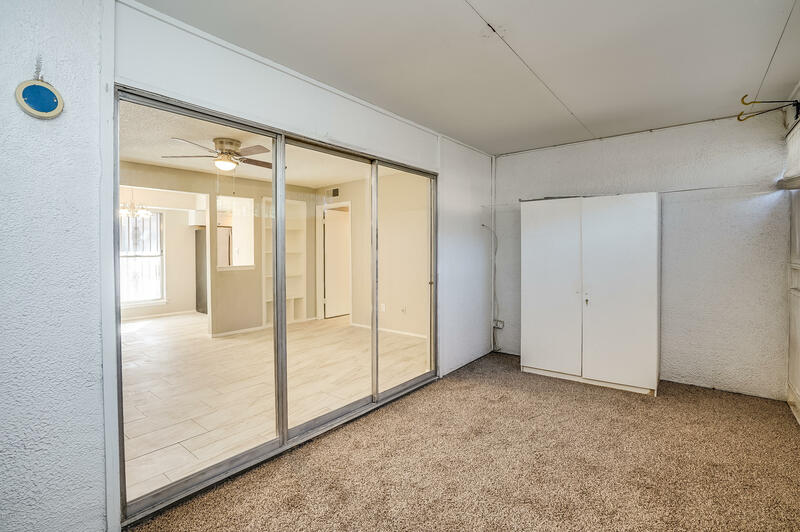 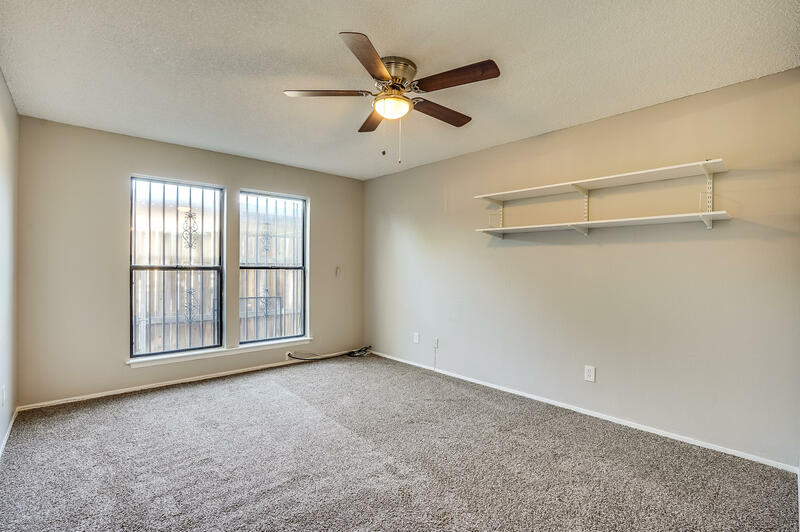 Features include gorgeous tile flooring with carpeted bedrooms, 2 tone paint, ceiling fans & new lighting, spacious Living Room with Built In Shelving, Sliding Door leads to enclosed patio, Kitchen with white cabinets, granite counters, new SS appliances, & large Pantry Cabinet. 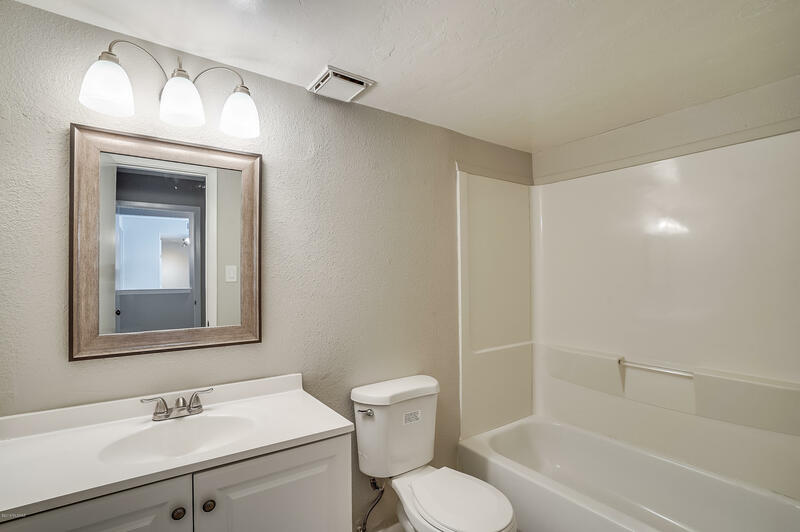 2 Bedrooms/2 Baths in a split BR design. 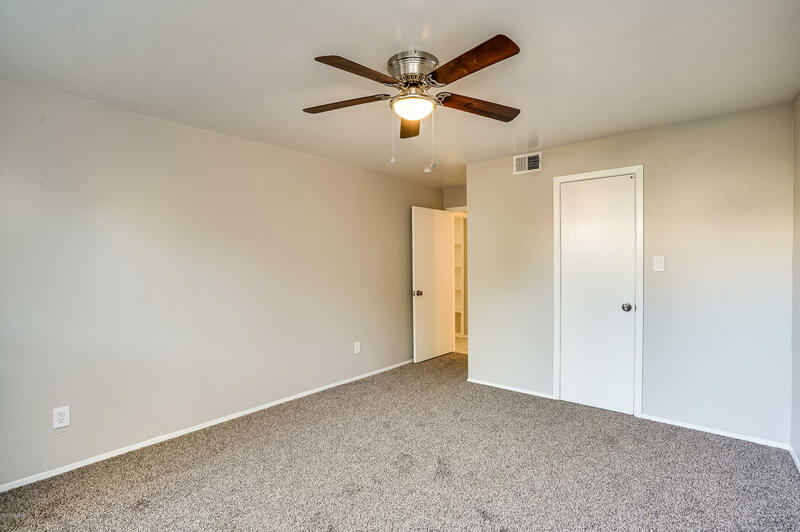 Each bedroom can be its own Guest Suite. 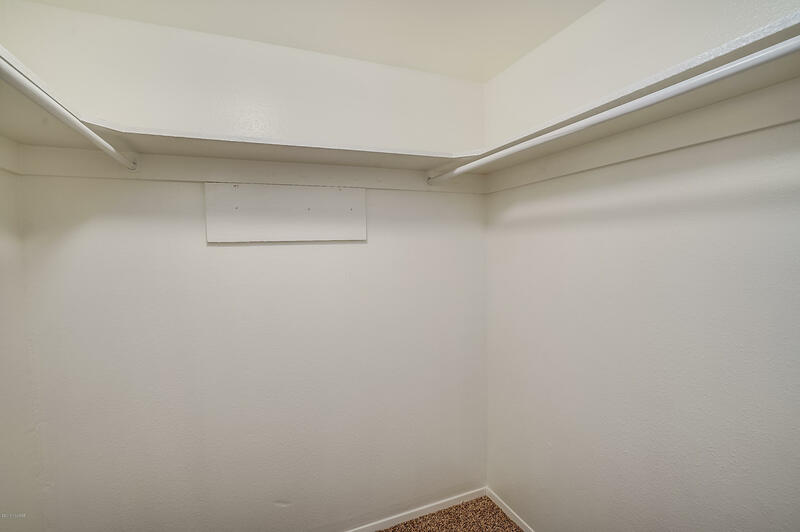 Master has a large Walk In Closet. 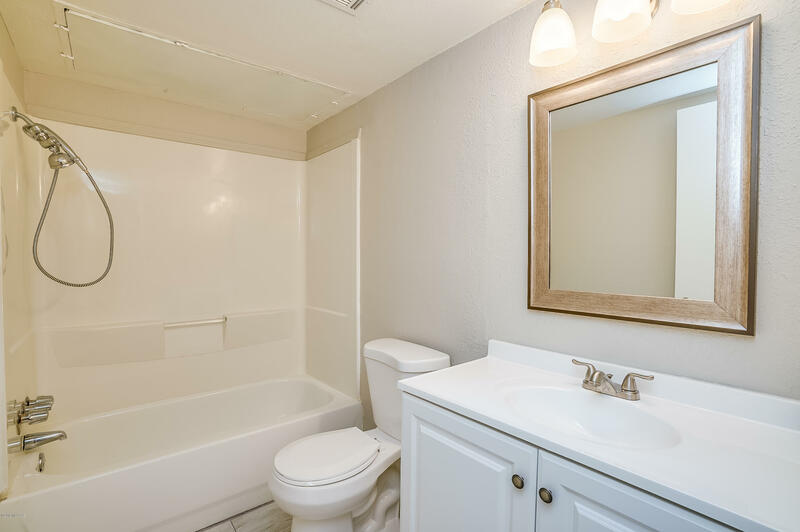 Lovely Guest Bedroom & Bath. 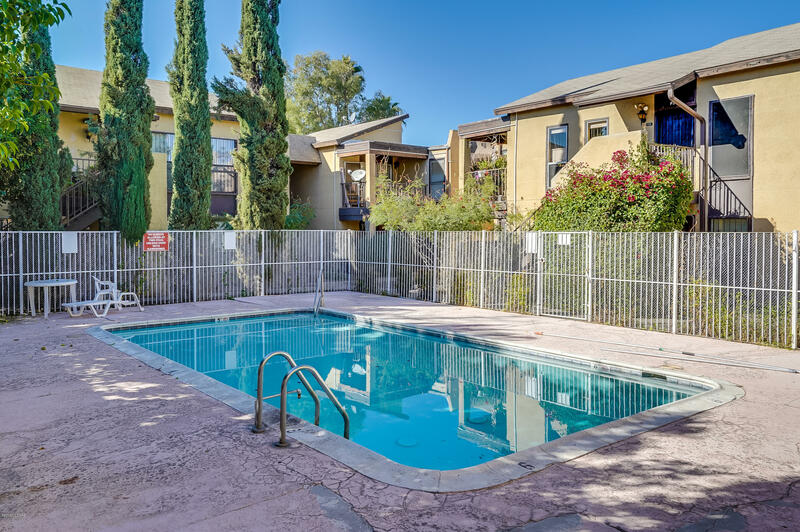 Water/Sewer/Hot Water included in HOA fees. 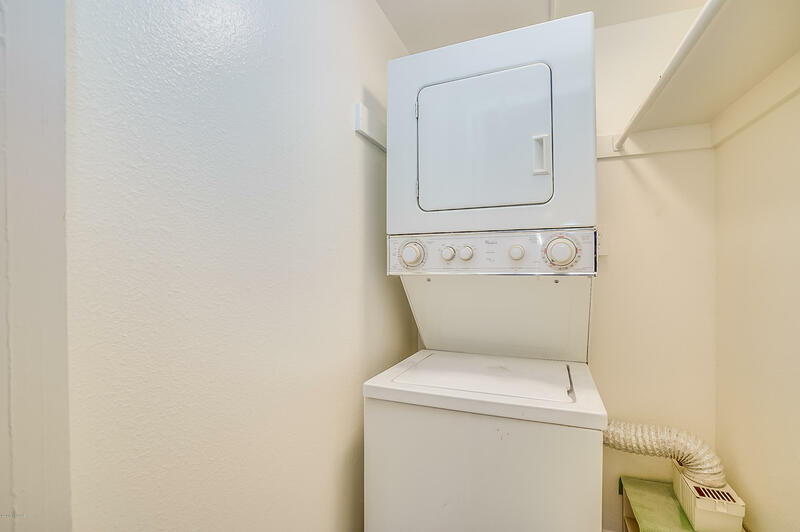 Laundry Room w/stackable Washer and Dryer. 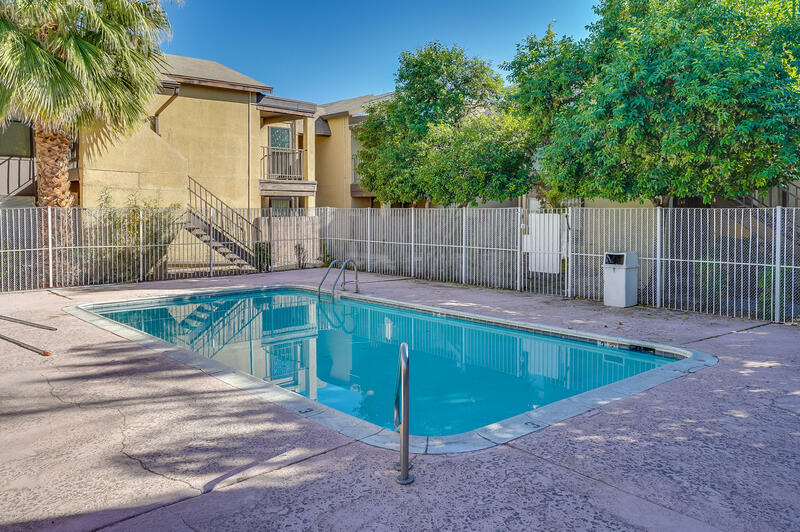 Great location close to Restaurants and Shopping. 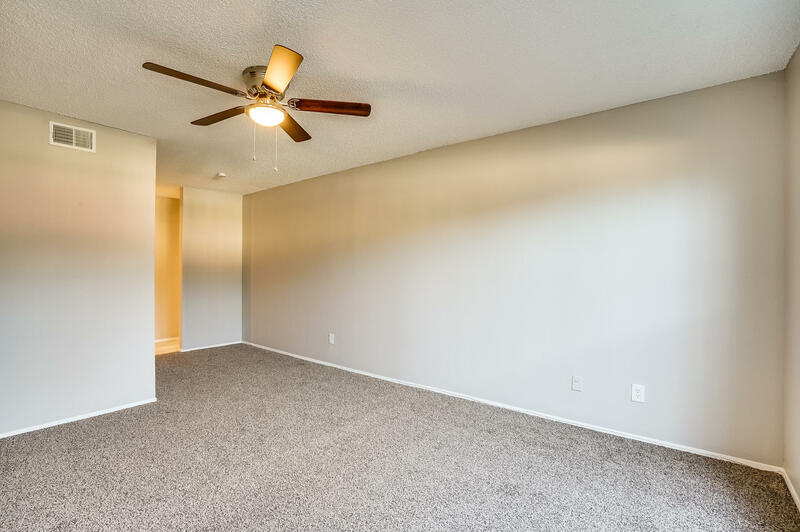 Move Right In & Enjoy.